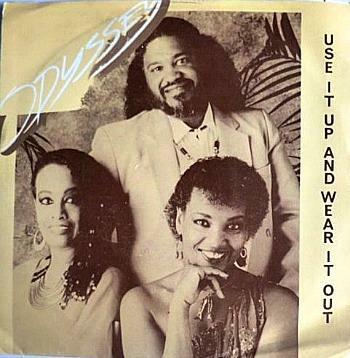 ODYSSEY "USE IT UP AND WEAR IT OUT"
This energetic disco track entered the UK singles chart at #56 on 15th June 1980, and was soon to become Odyssey's first No.1 single in the UK. However, it was the only song by the New York disco act to reach #1, although it failed to enter the U.S. Hot 100. The single was originally released as the B-side to "Don't Tell Me, Tell Her", which failed to chart and was the lead single from the group's third album Hang Together. The track was penned by Sandy Linzer and L. Russell Brown. The single climbed from #12 to #2 on 6th July 1980, being held off the top spot for two weeks by Olivia Newton John and ELO with "Xanadu". The single eventually claimed the No.1 spot on 20th July, where it remained for two weeks. Pat Sharp and Mick Brown released a charity cover of "Use It Up and Wear It Out" (as Pat & Mick) in 1990, which reached #22. 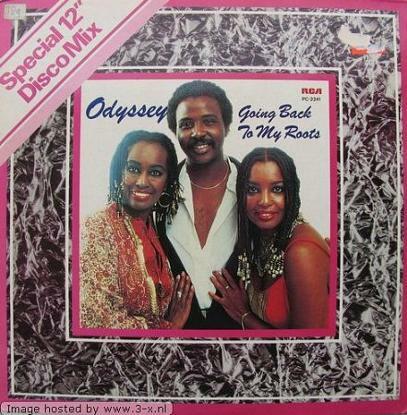 Other hit singles by Odyssey in the eighties include Native New Yorker (#5) Going Back to My Roots(#4), Inside Out (#3) and If You're Lookin' For a Way Out (#6). 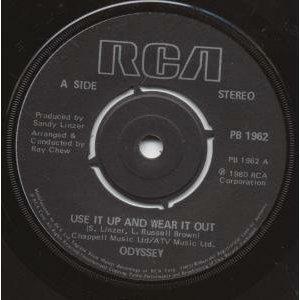 Odyssey also had four Top 40 albums during the 80's, including a Greatest Hits album in 1987. 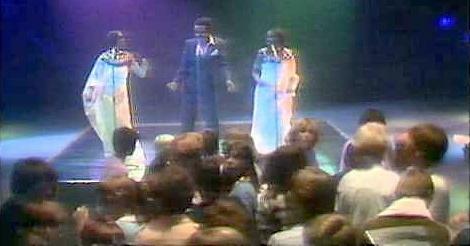 Active between 1977 and 1987, the disco band achieved seven Top 40 singles in the UK, but only one hit in the U.S. with their debut single Native New Yorker. However, the band did manage to have four Top 10 singles in the U.S. Dance Chart. I used to love singing along to this one as a young teenager, and the track was the band's fifth British hit single, reaching No.4 during 1981. It did not chart in the Billboard Hot 100, but reached #55 on the dance chart.